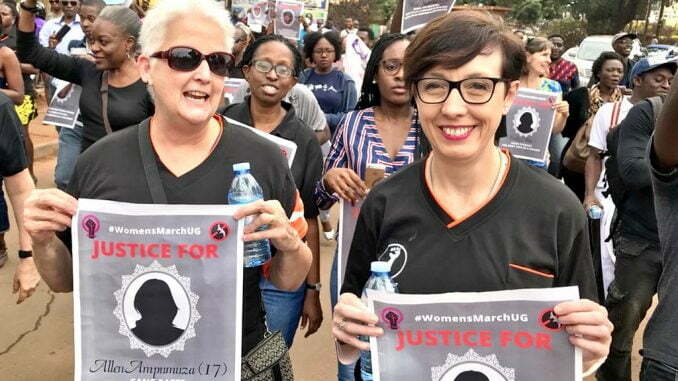 Hundreds of activists have taken part in the ‘One Million March,’ protesting the kidnaps and killings of women in Uganda. The march started from Centenary Park to Railway grounds under the protection of the police. 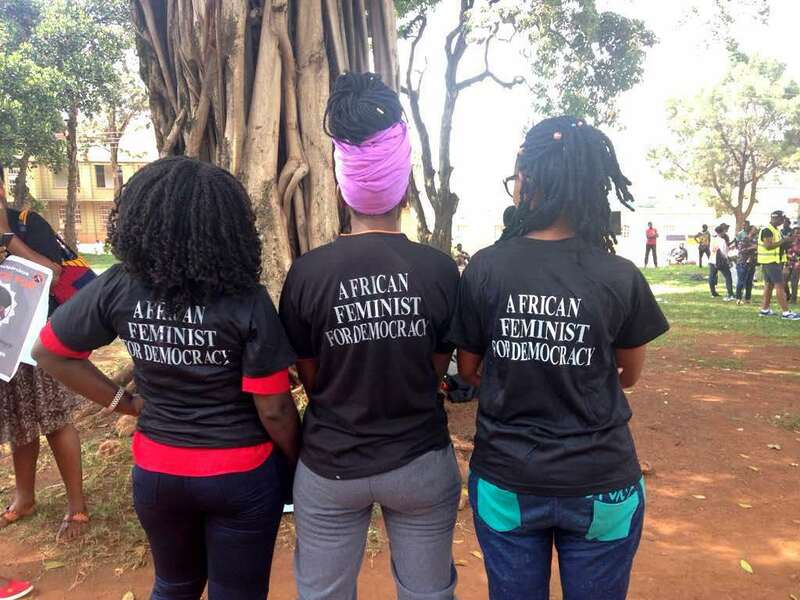 The activists were joined by America Ambassador Deborah Malac and French Ambassador Stephanie Rivoal. 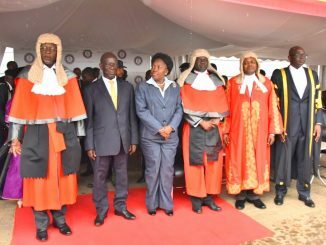 The activists were on Thursday granted permission by Internal Affairs Minister, Jeje Odongo. 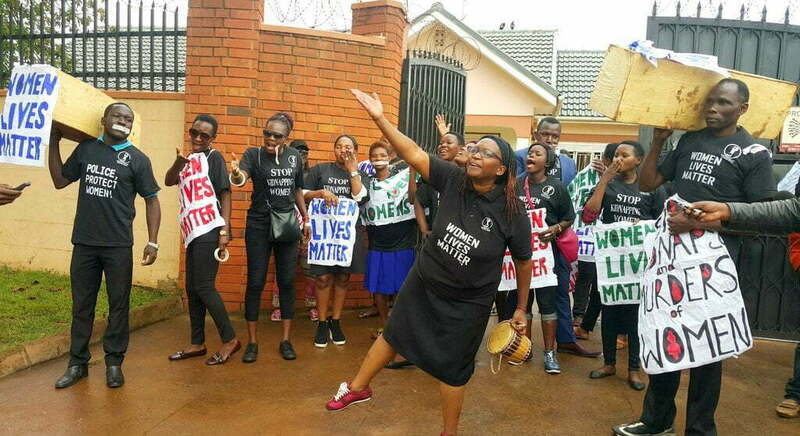 Dr. Stella Nyanzi, the chief organizer, says as part of the activities, they plan to visit areas and families of the murdered women and talk to members of the community, meet members of parliament and media as they highlight the plights facing women in the country. 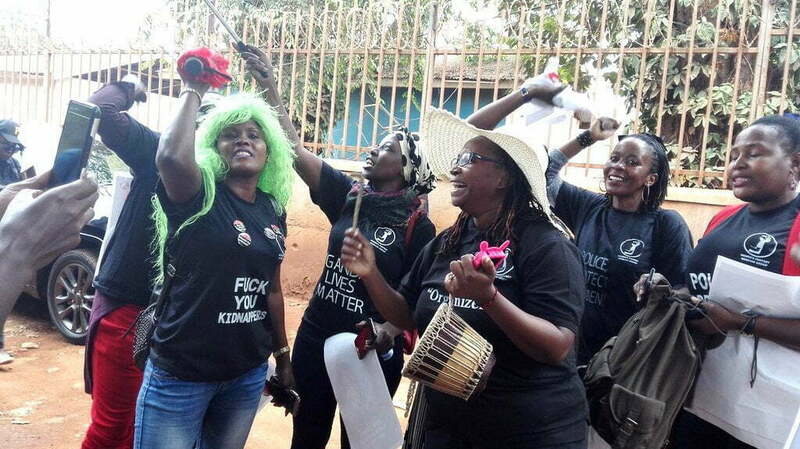 The women activists are also demanding investigations into the killings. 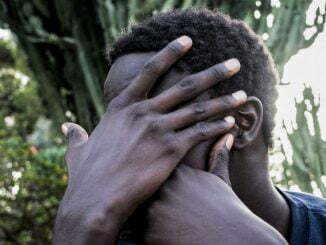 French Ambassador to Uganda Stephanie Rivoal said when women are killed, they don’t attract as much attention as men. She says that she joined the march to make a statement that women’s lives matter. She applauded the police for permitting the protest. 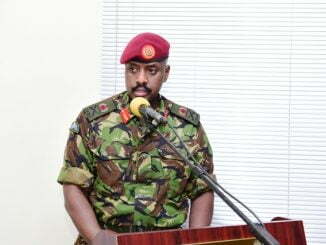 Rivoal, however, condemned the unnecessary use of force by security agencies. “Women deserve confidence as they walk around streets doing their businesses. We are really happy to be here with all these young and wonderful women and hopefully we will continue to do more to push for an end to violence against women,” Malac said.